Good morning! Here are some of the top tech startup news stories for today, Tuesday, June 19. 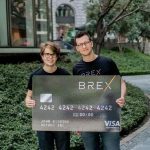 New credit card startup Brex secures $50 million from PayPal founders and other investors. 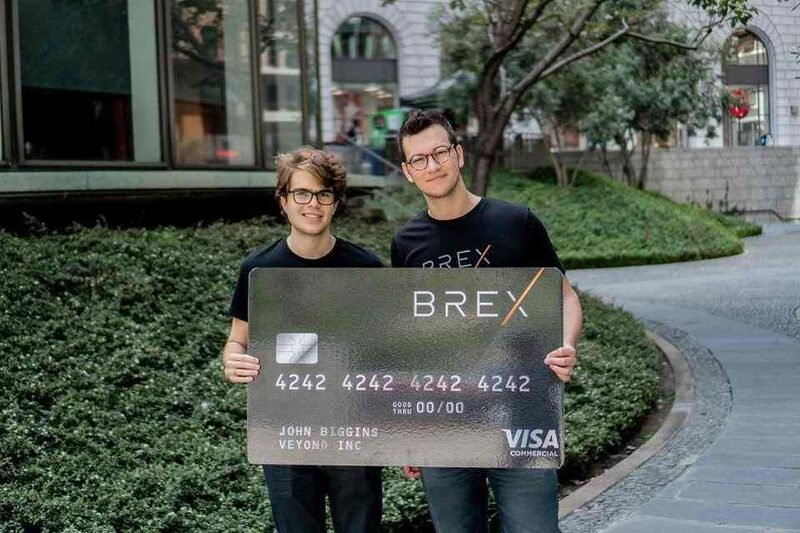 Brex, a San Francisco company that offers a corporate credit card for startups, has launched its first product and raised $50 million in new investment, bringing its total funding to $57 million. PayPal founders Peter Thiel and Max Levchin contributed to the Series B financing round with participation from fintech venture capital firm Ribbit Capital, early Facebook investor Yuri Milner and former Visa CEO Carl Pascarella. Crypto giant Binance partners with Malta Stock Exchange to help blockchain startups. The world’s largest cryptocurrency exchange is to help the Malta Stock Exchange support fintech startups and entrepreneurs. Binance will work with the MSE to develop the MSX FinTech Accelerator Program, which will help startups in the sector access professional business services and facilities and provide them with access to mentors who can help match budding companies to global leaders in the sector. The MSX Fintech Accelerator is aimed at creating an ecosystem to nurture and support crypto startups and entrepreneurs. The accelerator offers professional business services like in-house accounting, payroll, and office space. Data privacy startup Prifender raises $5 million to help companies stay compliant. Prifender announced today it has secured a $5 million seed round led by Firstime VC, with participation from Shaked Ventures and iAngels. Prifender was founded in 2015 and led by former executives from Microsoft, eBay, and PayPal. 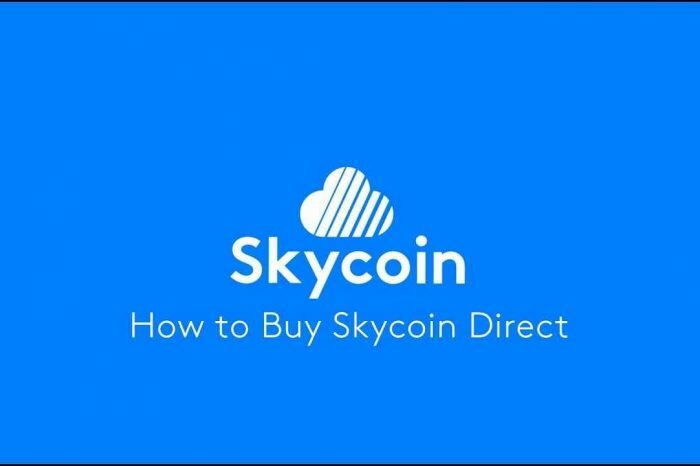 The company has developed an automated data privacy platform used by dozens of Fortune 500 companies for compliance requirements, risk management and data protection related to personal information of individual customers. Robo-advisor startup SigFig raises $50 million from Wall Street, Silicon Valley investors. SigFig announced a $50 million Series E round to grow its financial institution customer base. The latest round was led by Bain Capital, Union Square Ventures, DCM Ventures, UBS and New York Life. SigFig, unlike other robo-advisors like Betterment and Wealthfront, builds digital wealth management tools for financial institutions rather than manage investments itself. Two Israeli startups Vicarius and mmuze win $1 million prize at JVP – NYC Startup Competition. Israeli-based venture firm Jerusalem Venture Partners announced the winners of their international startup competition JVP NYC Play, a first-of-its kind global competition “building bridges of innovation and entrepreneurship between New York City and Israel,” a statement from JVP said Tuesday. The event took place Monday in Jerusalem with seven finalists competition for a $1 million investment. The winners, software protection platform Vicarius and an AI-powered virtual shopping assistant for businesses named mmuze received a total of $2 million ($1 million for each company) after JVP decided to double the grand prize. MultiFit is a new startup that is revolutionizing the fitness industry. MultiFit believes that fitness should extend beyond dumbbells and machines. It believes in integrating science and fitness training together. MultiFit began as a progressive venture that is based on the firm belief that Weight training alone is not fitness. Fitness has to be lifestyle choice and the only way people will make fitness a part of their lifestyle is if it’s as addictive as their favorite sport. Photomyne, the AI-powered photo scanning app, ‘raises $5 million Series A funding.’ Photomyne, an artificial intelligence-powered photo scanning app, has reportedly raised $5 million in Series A funding. The latest round was led by Luxembourg-based Maor, a co-investment tech fund from Philippe Guez and Eric Elalouf, along with participation from Israeli investors and other backers. The Tel Aviv, Israel-based Photomyne uses AI technology to convert physical pictures into online images and is used by a million people every month, while 250,000 users pay an annual $20 subscription for the expanded service. Cryptocurrency startup TRON acquired BitTorrent for $140 million. Entrepreneur Justin Sun, the founder of TRON, has bought the file-sharing pioneer BitTorrent for $140 million. The acquisition of BitTorrent will help realize the goal of establishing itself as a truly decentralized Internet.